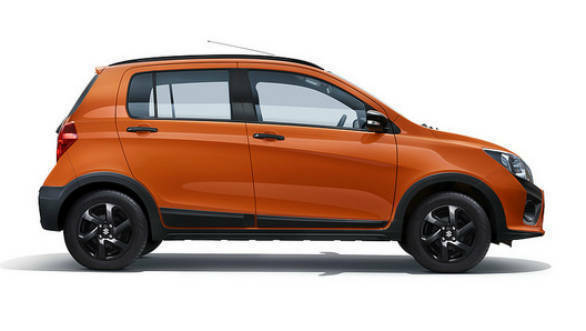 Maruti Suzuki updated the Celerio hatchback and the Celerio X crossover with safety features and the cars get ABS (antilock braking system) with EBD (electronic brake distribution), speed alert system, rear parking sensors, driver and passenger seatbelt reminder as standard. This update is in regard to the upcoming safety norms which will be implied soon. The updated feature list has hiked the price of the Celerio and the hatchback ow starts at Rs 4.31 lakh and goes up to Rs 5.48 lakh ex-showroom Mumbai. 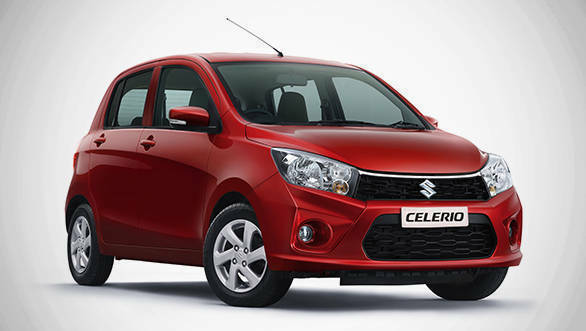 The Maruti Suzuki Celerio X ranges between Rs 4.80 lakh and Rs 5.57 lakh ex-showroom Mumbai. Both cars share the same powertrain. The engine on offer is a 1.0-litre three-cylinder petrol mill that produces 68PS and 90Nm of torque. Both cars are available with a manual and an optional AMT (automated manual transmission). Other than the updated safety feature list, there are no mechanical nor cosmetic changes in the Maruti Suzuki Celerio and the Maruti Suzuki Celerio X.